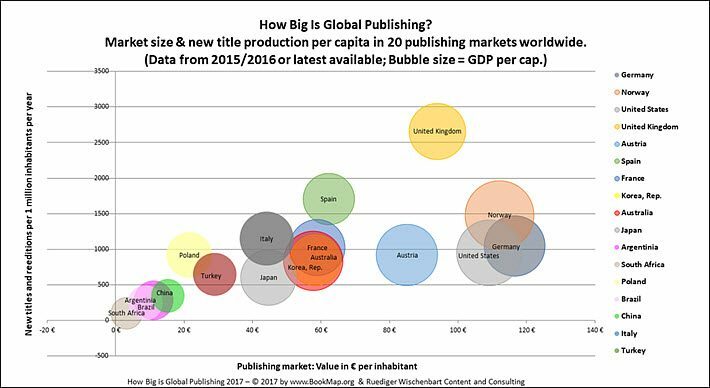 Looking to attract stakeholders and financial contributions, BookMap, an effort to gather and analyze global book publishing data, is launched. 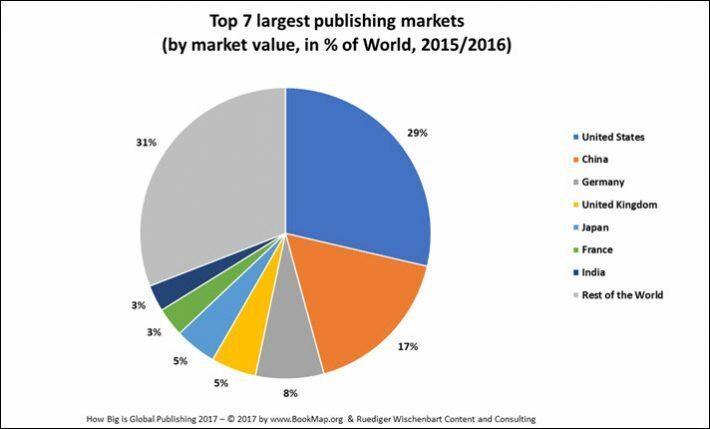 BookMap, which was announced to coincide with Frankfurt Book Fair, aims to collect market data and information on various book markets and provide the industry with trends and insights on global book publishing. 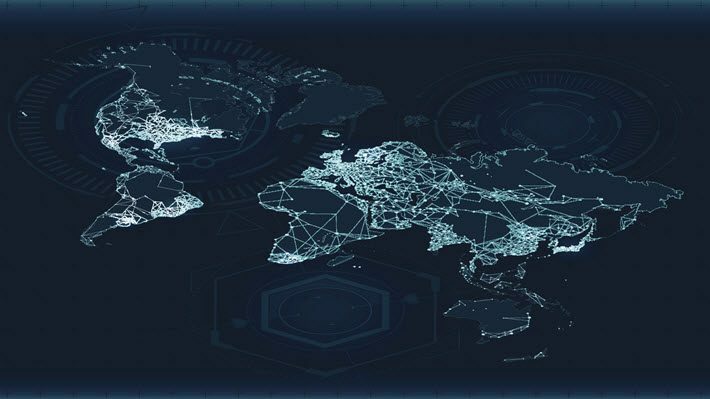 BookMap “already has a cooperation going with leading educational institutions,” Wischenbart says, “like Oxford Brookes University in the UK, Lieden in the Netherlands, France’s Sorbonne, and the University of Ljubljana” in Slovenia. The project is set up as a nonprofit company in Austria, under Wischenbart’s consultancy CulturalTransfers.org. Member organizations, he says, are making contributions to the program of between €500 and €4,000, according to their size. “The main goal,” Wischenbart says, “is to find publishers and any other interested stakeholders to join the effort by contributing money and serving on the project’s advisory board. “Our ambition is to find active members and supporters ranging from the big corporations to independents, industry service and trade organizations, and—why not—interested individuals.” Benefits are keyed on the amount of contribution. 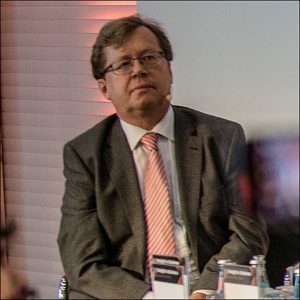 Indeed, as globalization progresses in publishing, this factor dogs the industry on the world scale—with so many distinctions from market to market—and on the national scale where, for example, the dominance of online sales for ebooks can mean that analysts must operated without hard sales figures. The program draws its figures from “professional trade organizations, trade publications, the publishing industry, plus a few public institutions,” writes Wischenbart in the report, and he cautions that “we lack any standard definitions of what is to be counted as publishing, as a title, or for what is included by national data aggregators, and whatnot.” Many apples and many oranges are rolling around here, in other words. “Confronted with inconsistent data, we did our best to verify, for each number, what it represents. But we must be clear that in many instances, we had to work with estimates, extrapolations, and also with figures that are between one and five years old. This refreshing candor about a methodology with many unavoidable weak spots, may, of course, be rewarded by more reliable pictures of the world industry if the support of BookMap contributors makes more accurate assessments available in time. And at the outset, several points of interest are included in the introductory report. Below are several charts that offer a sample of the report, which can be found here. As seen in the graphic above, the United States, China, and German lead the way in the seven largest markets. When added to the United Kingdom, Japan, France, and India, the report tells us, you’re talking about some 69 percent of the whole. Once beyond those seven markets, however, Wischenbart encounters “treacherous terrain,” he writes. Some of the interesting lines in the 24-page report are these, with more to be found in the full offering. Despite many sets of “notes on the applied methodology”—which earnestly help clarify how many comparisons of market dynamics on the international scene are based in supposition and assumption—the report is an interesting one when taken as a kind of baseline for future assessments in the BookMap program. 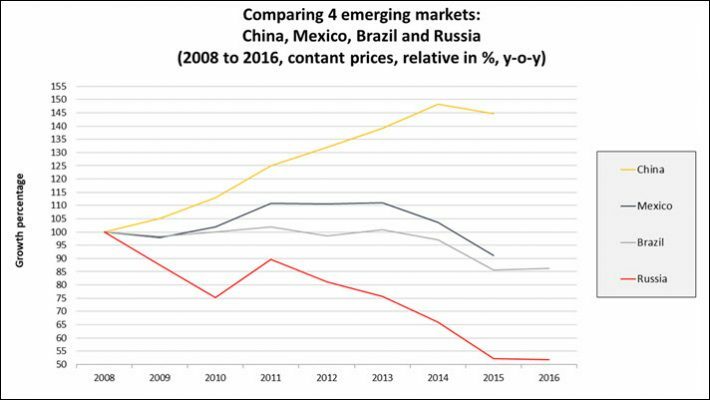 Here also is a four-market look at China, Brazil, Russia, and Mexico; a look at five non-English-language markets in the European Union, and more. For more information and to look into participation, see BookMap.org or send an email to office@bookmap.org.